Where do we begin! 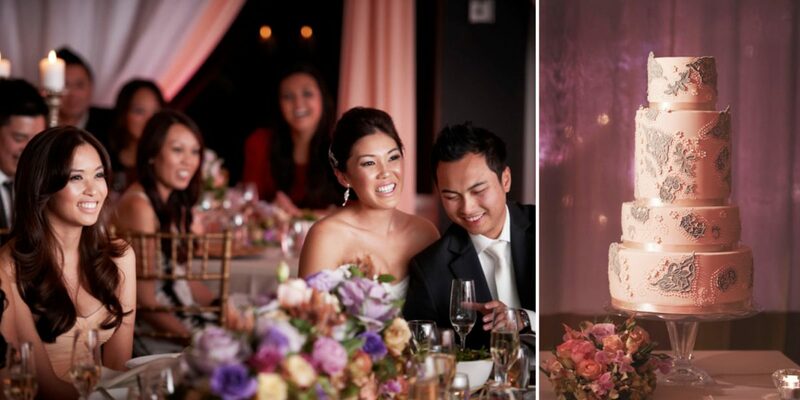 With an amazing fairytale wedding wish, Stella & Minh engaged the styling services of A Lavish Affair to help create the wedding of their dreams. 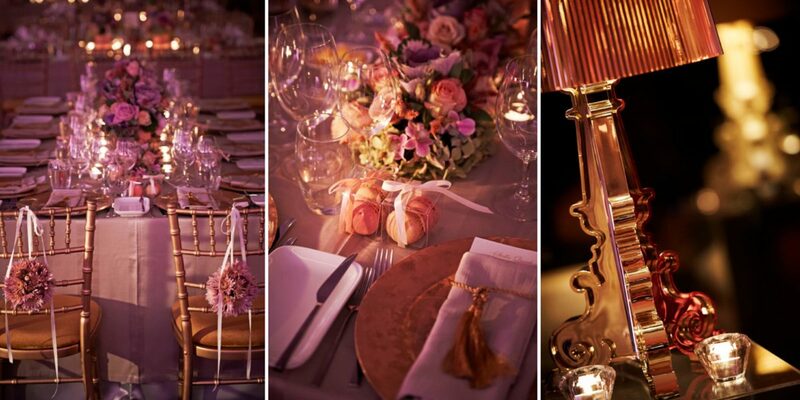 Cue chandeliers, soft draping, gold gilt chairs, chargers, luxury linens, stunning florals and ambient lighting. The transformation at Carousel in Albert Park was nothing short of spectacular, this wedding quickly became the talk of the town! Out on the deck by the lake, a chic lounge, cigar bar and martini’s provided the perfect chill out area to relax and unwind.